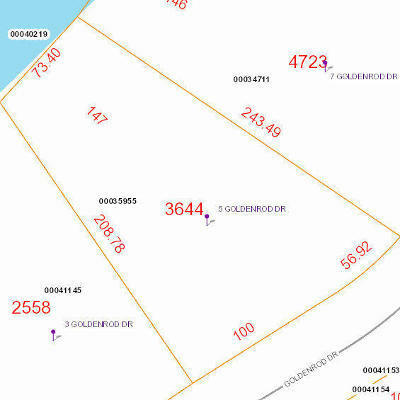 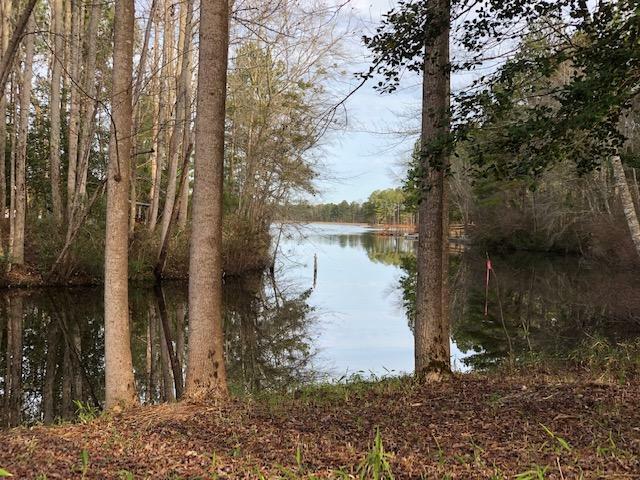 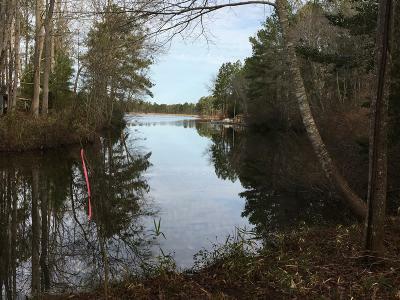 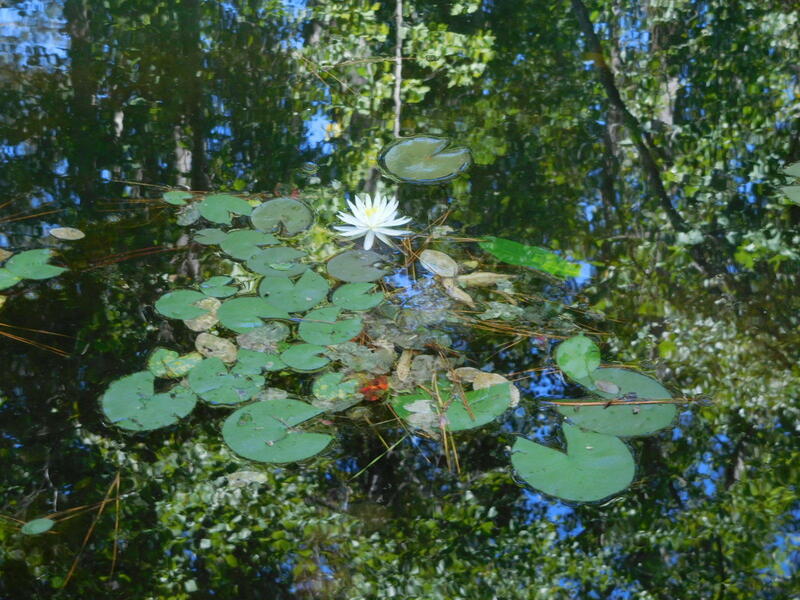 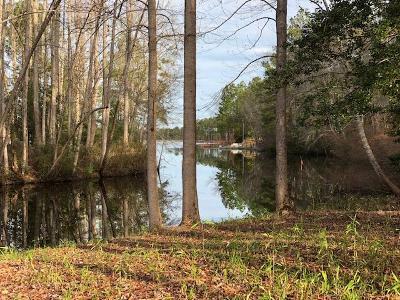 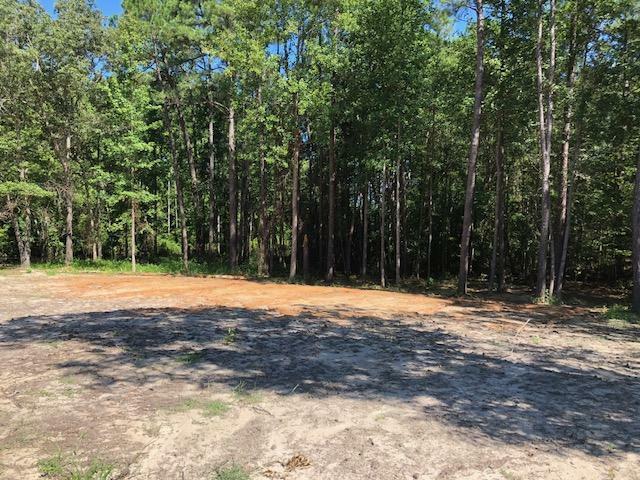 Sitting on the cove of Whisper Lake this WATER FRONT lot has already been cleared for you to come build your dream home on. 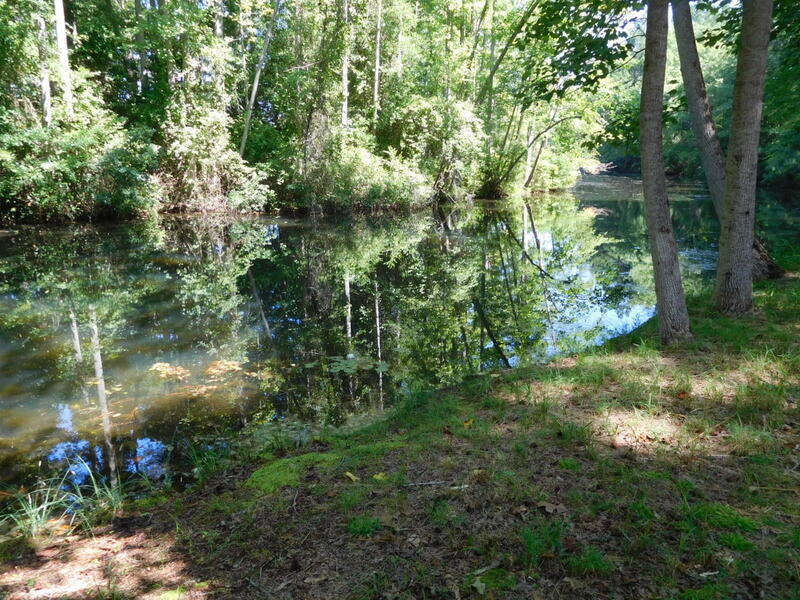 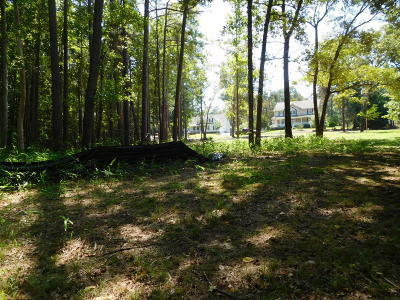 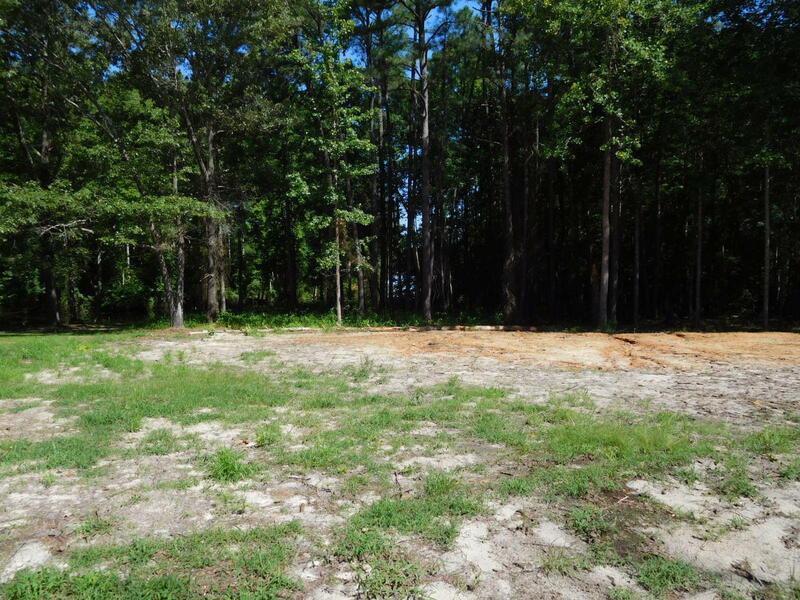 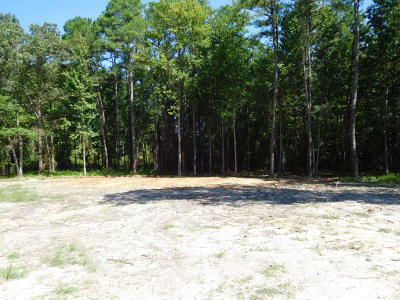 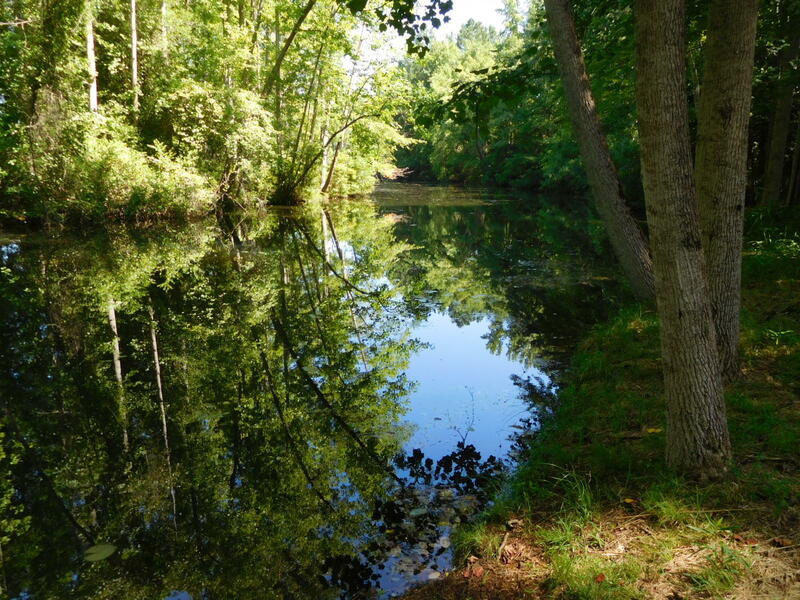 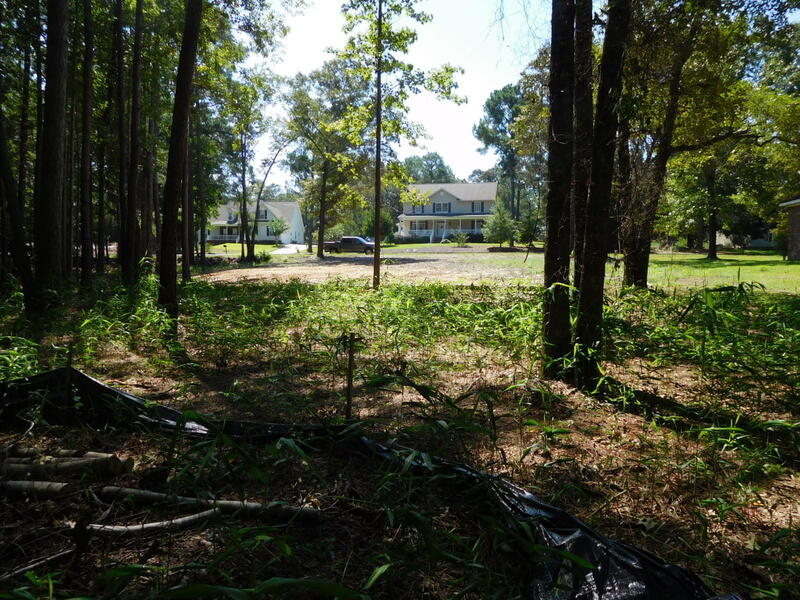 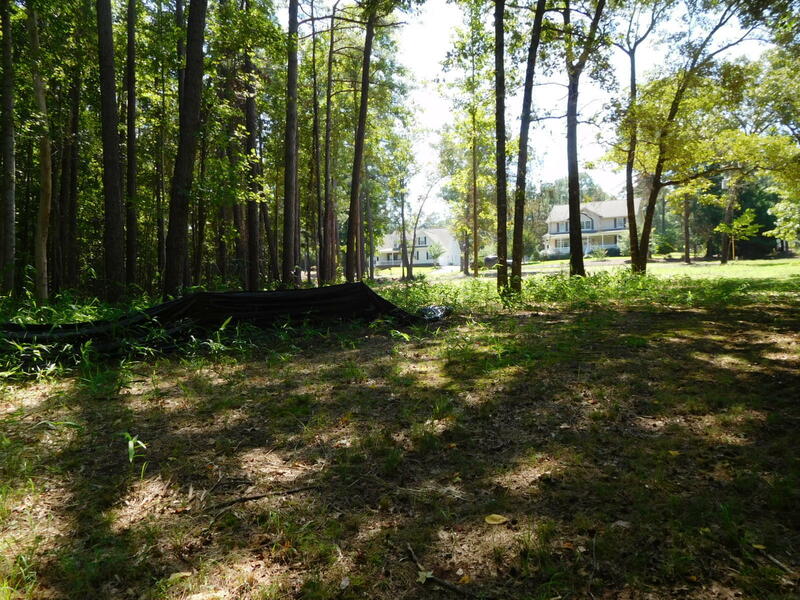 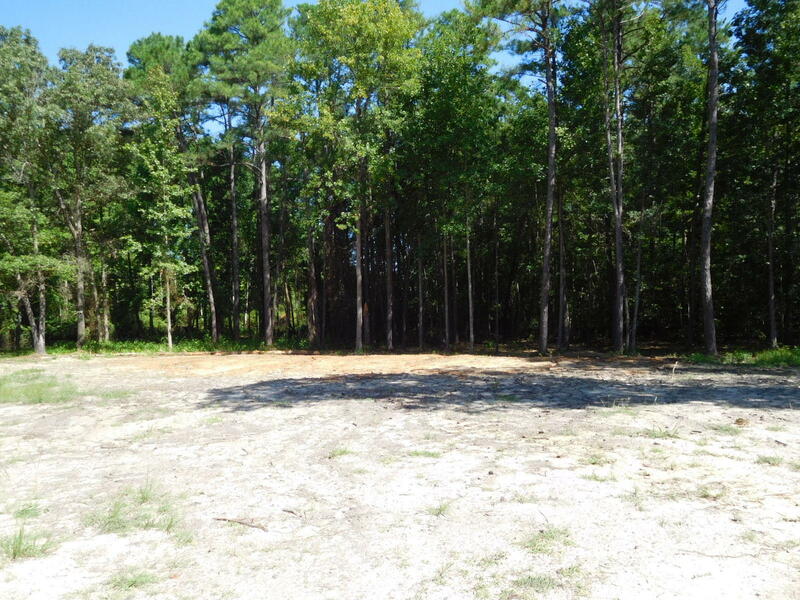 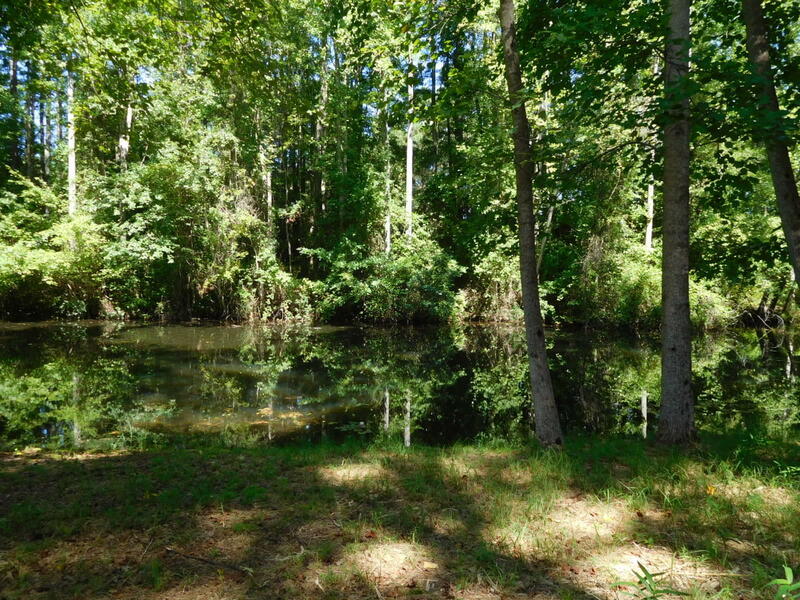 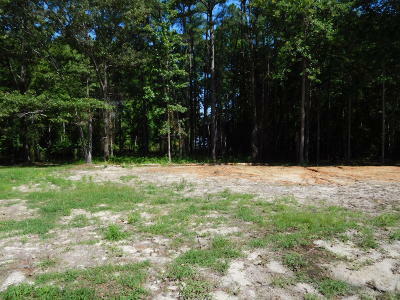 So much you can do with this .58 Acre lot. 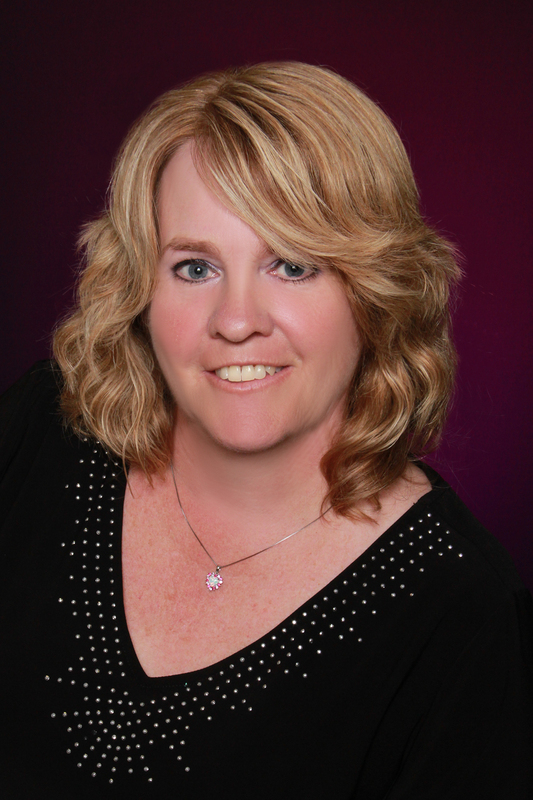 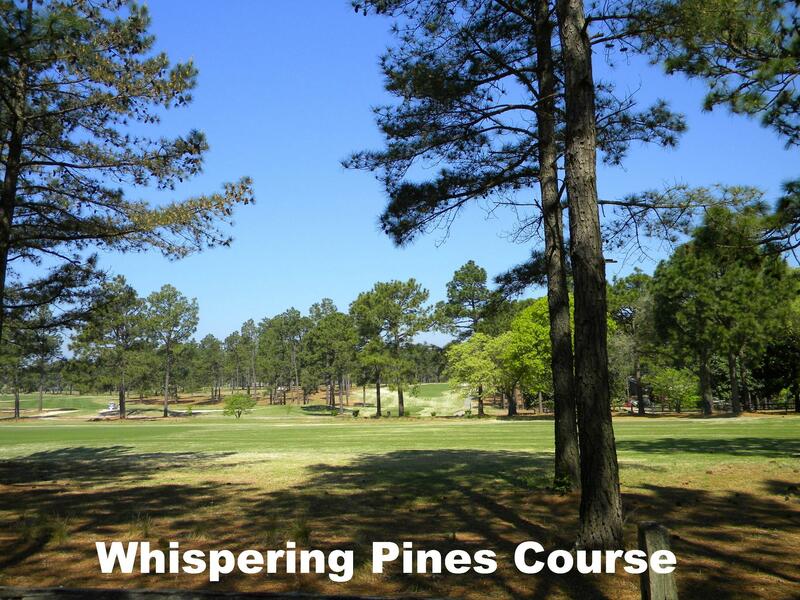 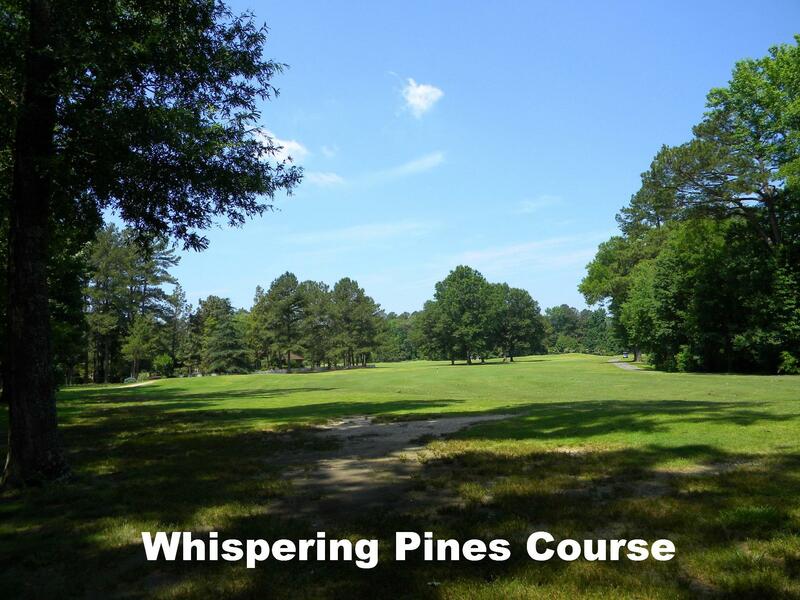 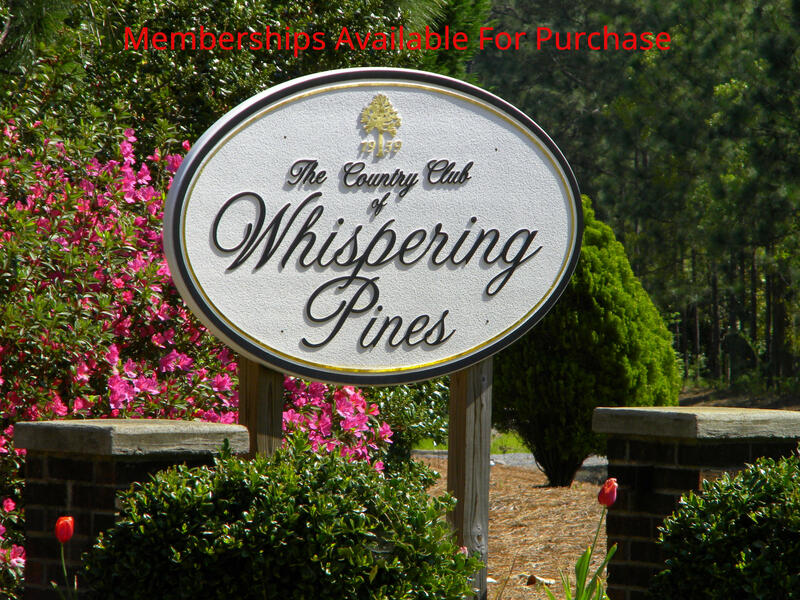 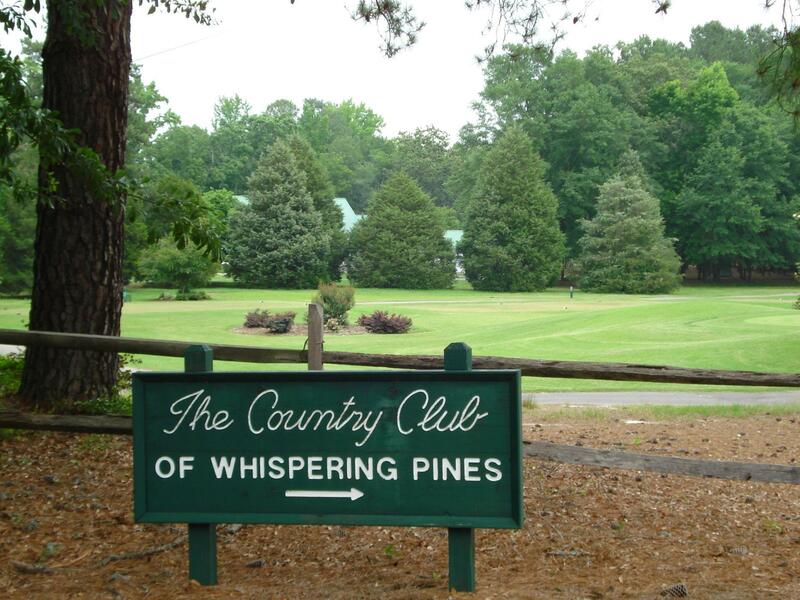 Don't miss this opportunity to live and enjoy everything the residents of Whispering Pines get to enjoy. 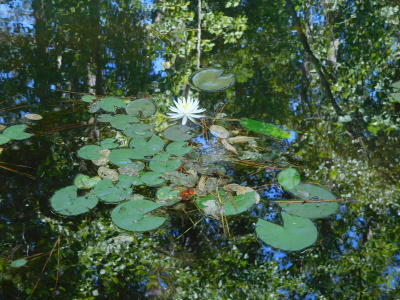 The Lakes and Parks are beautiful here. Seller has had the lot perced for a 4 BD home which is valid until 2020.